We have been litigating personal injury cases involving car accidents, truck accidents, bus accidents, motorcycle accidents, taxi accidents, boat accidents, bicycle accidents and other vehicular accidents for over 60 years. A driver’s negligence can cost victims their lives, their livelihoods and significantly interfere with their way of life. At Goldstein Bender & Romanoff, we litigate personal injury cases involving car accidents, truck accidents, bus accidents, motorcycle accidents, taxi accidents, boat accidents, bicycle accidents and other vehicular accidents. We will immediately and thoroughly investigate your case to determine fault and assess liability. Our highly skilled, experienced and successful Chicago attorneys work with injured people and their families to help them secure fair and full compensation for their loss and injuries. Goldstein Bender & Romanoff is your ideal source for comprehensive assistance if you have been injured on the road. Call us at 312-346-8558 or fill out the form on the right. You have the right to speak to an attorney. 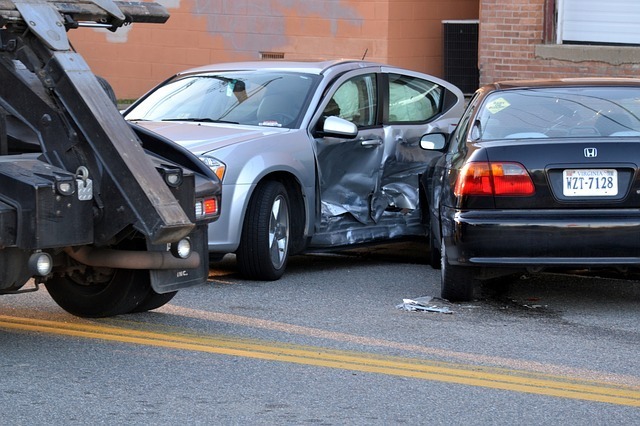 We will provide a free consultation on potential car accident and vehicle accident claims. We operate on a contingency fee basis — meaning you pay nothing for our services unless you receive a settlement or verdict — and can come to your home or hospital room if you are unable to travel. We offer free initial consultations.